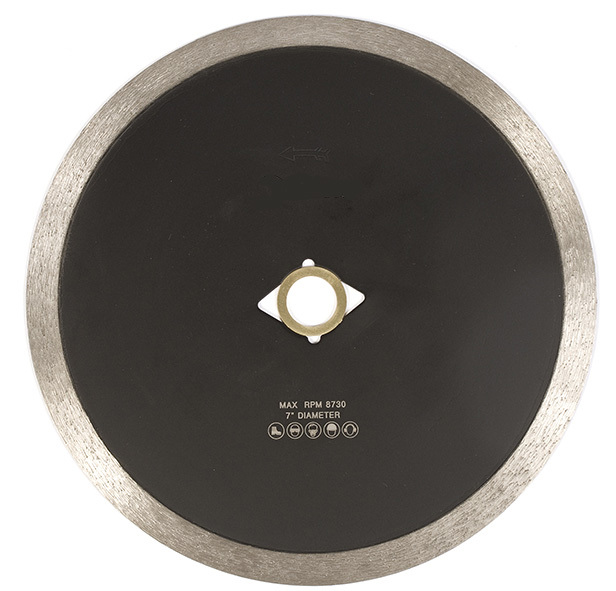 Professional Quality B-Slot Continuous Rim Diamond Blades Utilize Professional Grade Diamond Crystals & Engineered Matrix for Super Fast, Precise & Cleanest Cutting Results on Hard Porcelain, Marble, Granite & Natural Stone. Innovative B Slot Steel Core Enables Blade to Moderately Flex when Miter Cutting While Maintaining Stable & Rigid Control. Great Cutting Performance on Blue Ripper Saw & Track Saws. 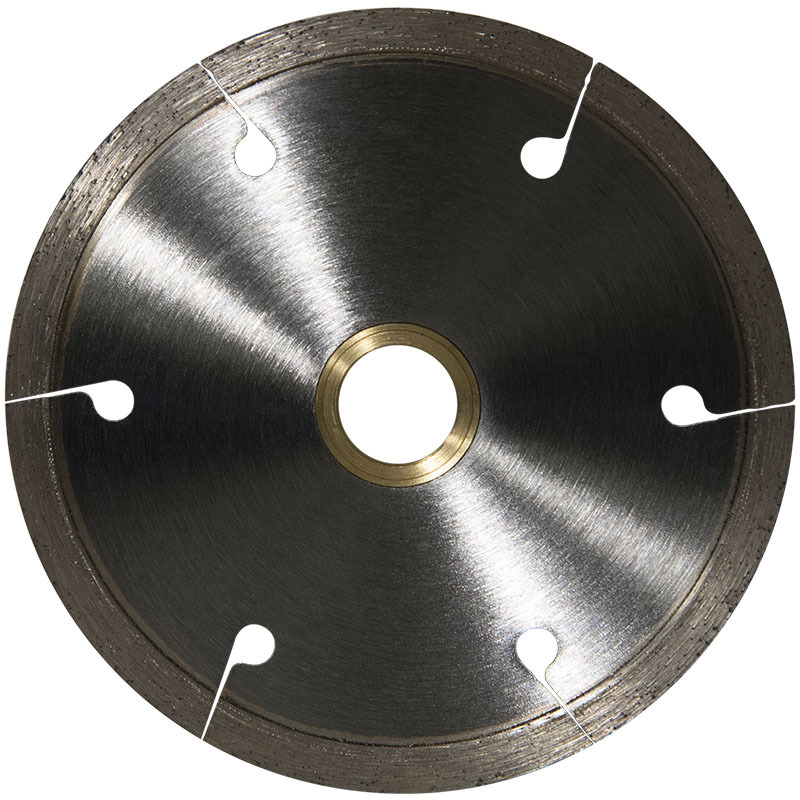 Supreme Quality J-Slot Continuous Rim Diamond Blades Utilize Professional Grade Diamond Crystals & Engineered Matrix for Super Fast, Precise & Cleaner Cutting Results on Hard Porcelain, Quarry, Marble, Granite & Natural Stone. Innovative J Slot Steel Core Enables Blade to Moderately Flex when Miter Cutting While Maintaining Stable & Rigid Control. 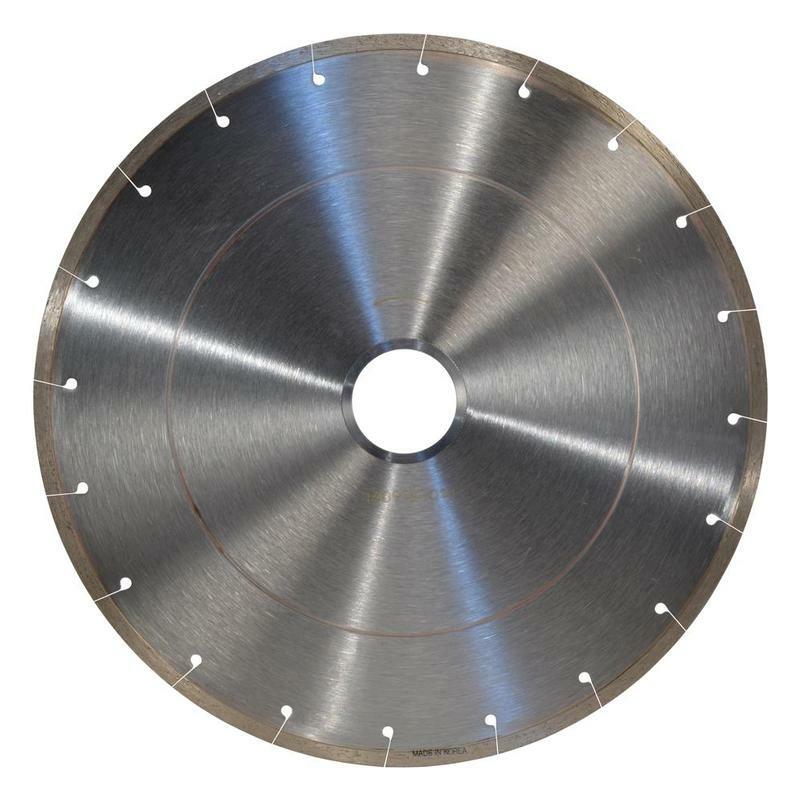 Premium Quality Continuous Rim Diamond Blade Engineered With Fast and Cleaner Cutting Matrix on Ceramic, Porcelain, Quarry, Marble, Granite and Natural Stone. 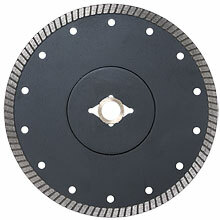 Professional Quality 14" J-Slot Bridge Saw Diamond Blade Engineered for Track Mounted, Blue Ripper Saw. 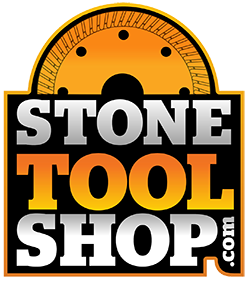 J-Slot Bridge Saw Blade Delivers Faster and Cleaner Cutting Performance on Hard Granite and Natural Stone. 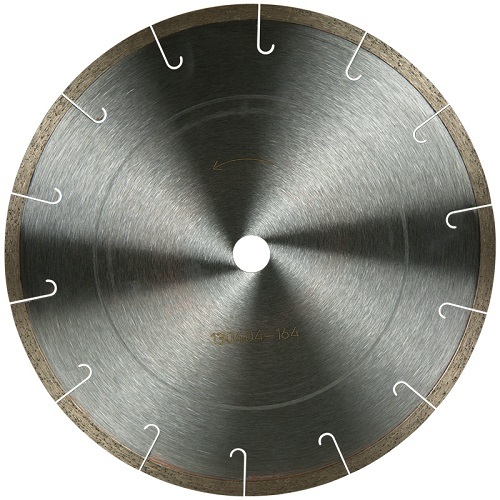 The Ultimate Porcelain & Stone Cutting Blade on the Market. 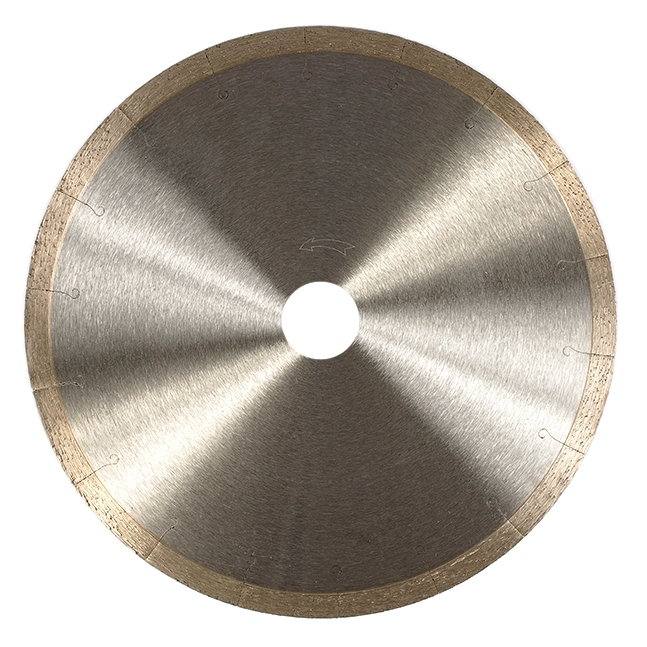 Thin Gauge, Continuous Rim Turbo Blade with Reinforced Steel Flange Core, Delivers the Fastest & Smoothest Cutting Available. Innovative Sandwich Core Provides Maximum Rigidity, Increased Control & Operator Safety.